Want to enjoy cafe quality at home whilst being environmentally friendly? 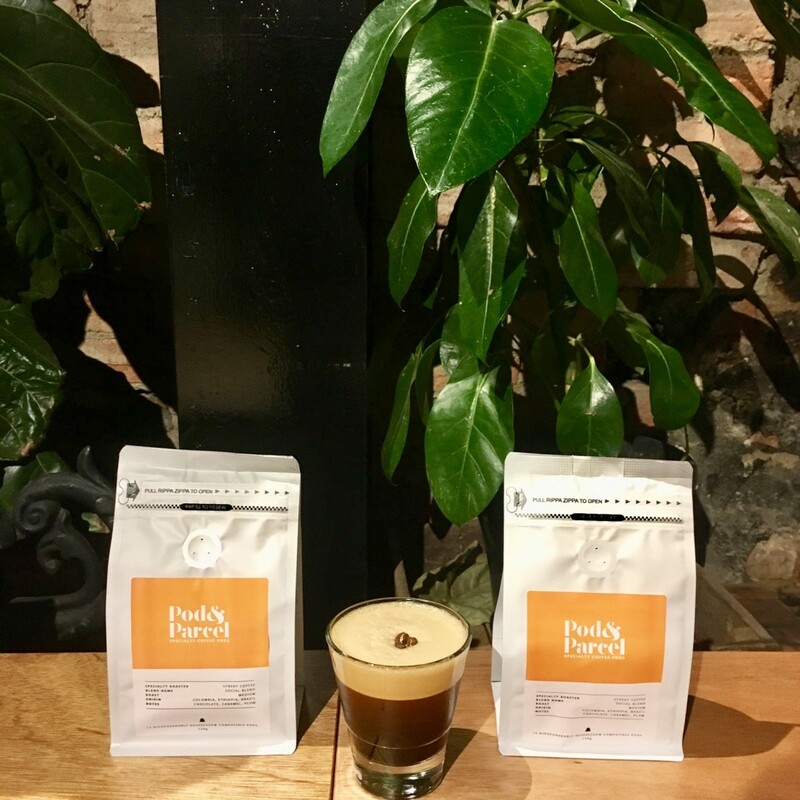 Introducing Pod & Parcel the Melbourne-based start up that has introduced completely biodegradable and compostable coffee post that helps reduce the impact that coffee pods are having on our environment. 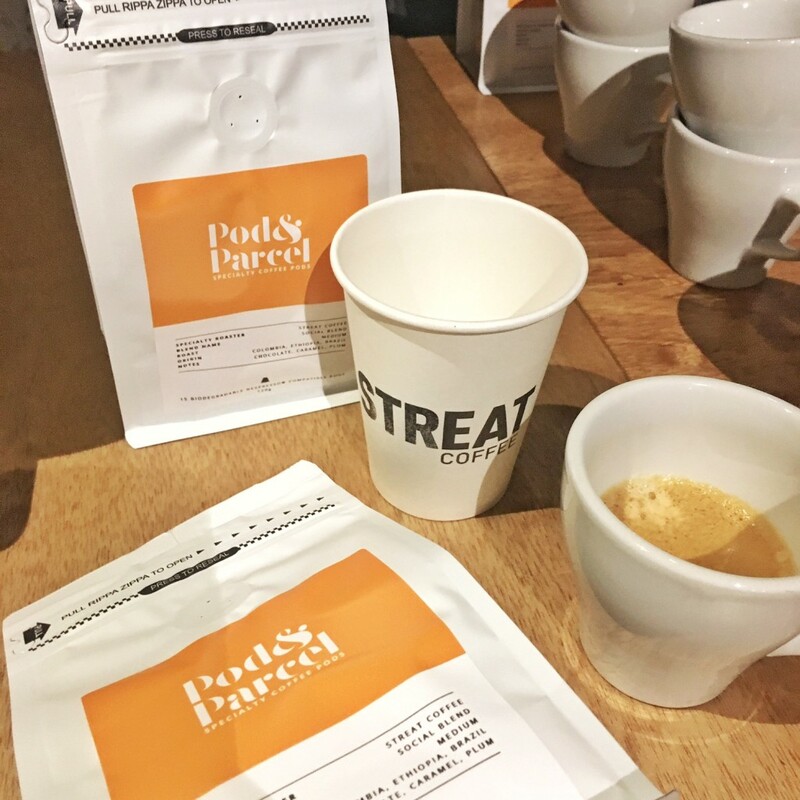 To help kick start the launch of their range of coffee pods, Pod & Parcel have partnered with award-winning specialty roaster and social enterprise, STREAT. With an estimated 2-3 million coffee pods consumed daily and Australian’s ever growing love for coffee pods, the Pod &Parcel team came up with the novel idea to not only produce environmentally friendly plant based pods but to combine that with cafe quality coffee in Nespresso compostable pods. Their aim, to partner with Melbourne’s specialty roasters to put their coffee in an ethical and sustainable way whilst also keeping the pods affordable and a genuine alternative to competing brands. 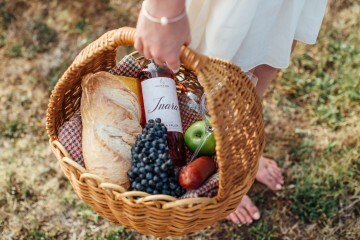 Social enterprise, STREAT has been producing specialty coffee in Melbourne since 2012 and currently holds four National Golden Bean Roaster meals, in addition they have four great cafes, a roastery, artisan bakery, and a catering and functions business – but STREAT’s sole purpose is to help homeless and disadvantaged youth. Since 2010, STREAT has served nearly 2 million meals and coffee which have directly helped fund and provide over 52,000 hours of training and support to over 800 young people – with 80% of graduates going on to secure their first job or further education. With their partnership with Pod & Parcel, each kilo of STREAT coffee consumed via these bio-pods will help fund about 15 minutes of training for a young person at STREAT.